Ever Wanted to Magnify the Universe? Or how much bigger a sesame seed is than a skin cell? The interactive infographic you can see by following the links "accurately illustrates the scale of over 100 items within the observable universe ranging from galaxies to insects, nebulae and stars to molecules and atoms." Neat, huh? 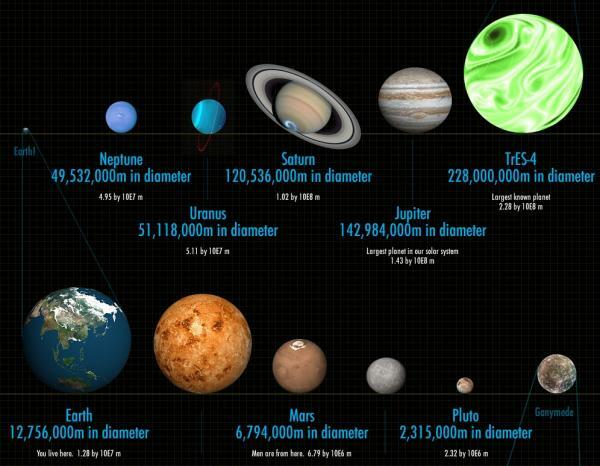 The infographic is the work of Number Sleuth, which claims to be the first site to magnify the universe using real photographs and 3D renderings. Various hot spots along a sliding zoom function provide access to objects at different magnification levels – ten times greater or smaller than that previously viewed. Check it out. It's a trip. Full post: Ever Wanted to Magnify the Universe?